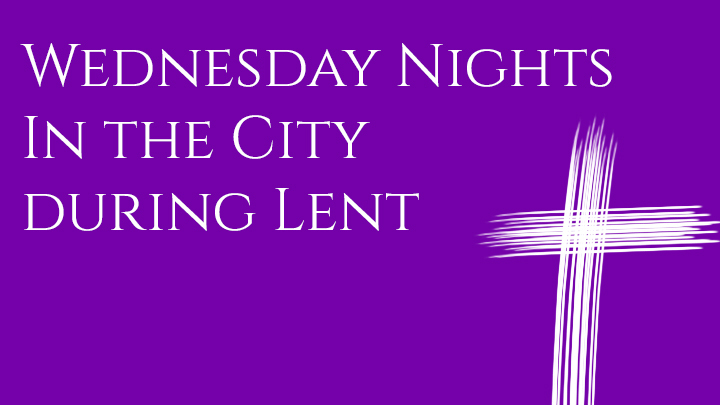 On Wednesday, April 3, 2019 please join us on art walk through the Stations of the Cross. 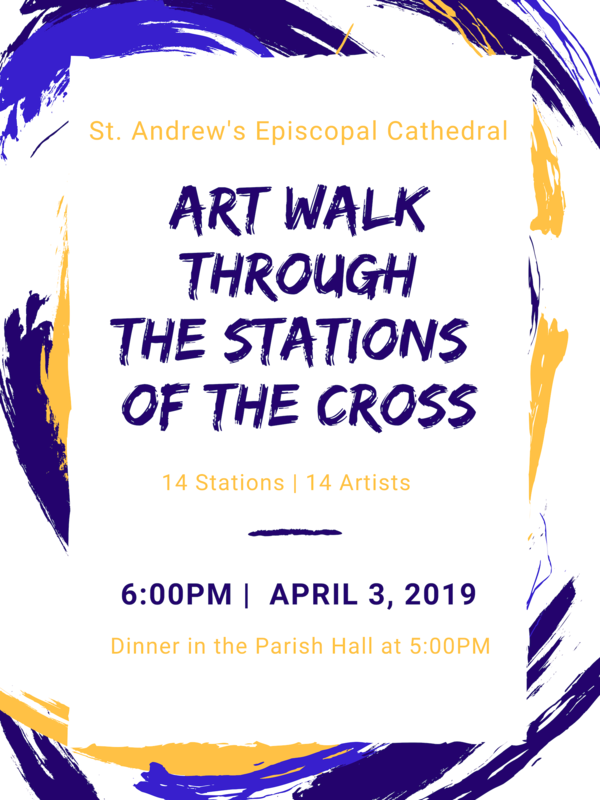 Fourteen different artists from this parish have interpreted one of the fourteen stations of the cross in their own chosen medium. We hope that through these pieces of art people will be given a new way to experience the story of Jesus’s journey and struggles on the day he was crucified. Dinner will be served at 5p.m. with the unveiling of the stations at 6p.m. The art will remain in place through Holy Week.